Mtsvane literally translates to “Green from Kakheti”. 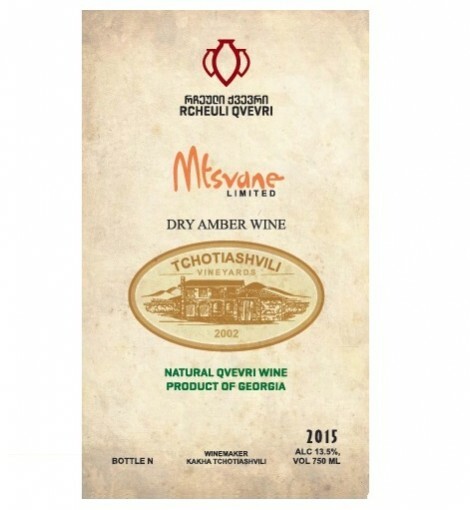 It’s the color of honey with spicy golden fruits, herbal notes, spices and great complexity. It’s absolutely delicious and remarkably food friendly. Decant and enjoy lightly chilled. Guamarjos!